Ladies, you know you want some Deadpool on you. Well, maybe not literally... He's a big guy so... Oh this is awkard, you know what we mean: this is a pretty cool Deadpool tank top for women. Let's leave it at that. This Deadpool woman tank top is 100% cotton. Si vous choisissez de recevoir votre "Deadpool Women Tank Top" via Lettre Suivi, les frais de ports seront seulement de 2,95 € ! 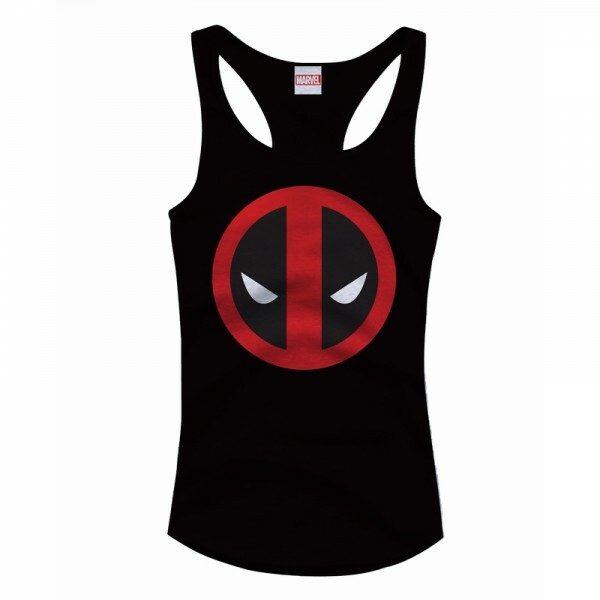 Ce Deadpool Women Tank Top est en stock dans cette taille !